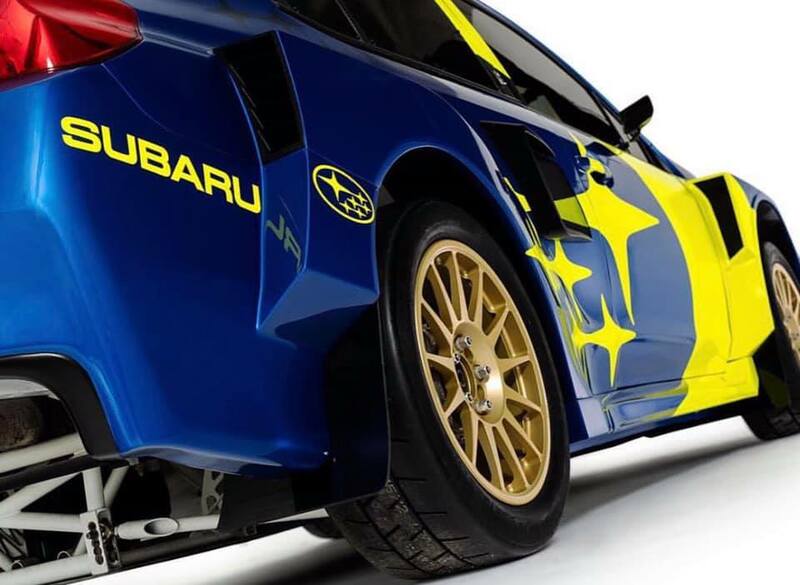 The 2019 Subaru Motorsports livery references the success of the Subaru World Rally Team with a modern design update. 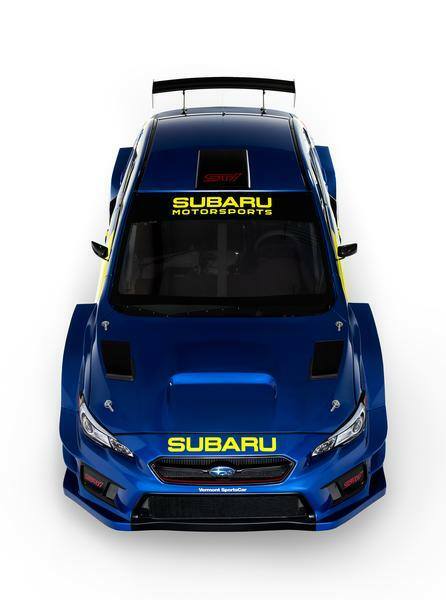 Subaru will compete in the 2019 Americas Rallycross (ARX) series with the WRX STI VT19x Supercar. 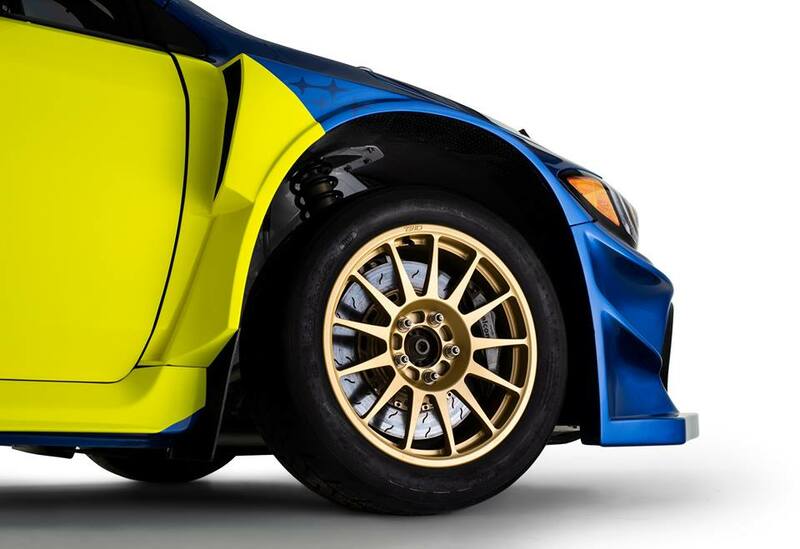 Subaru Motorsports’ all-new 2019 rally and rallycross livery features a WR Blue Pearl base color with gold wheels and a prominent yellow graphics package. 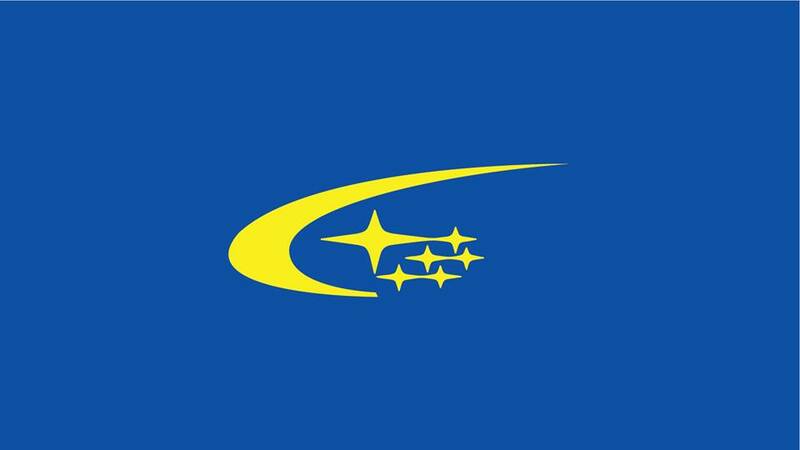 The newly introduced Subaru Motorsports name falls under the umbrella of Subaru Tecnica International, the brand’s performance division. 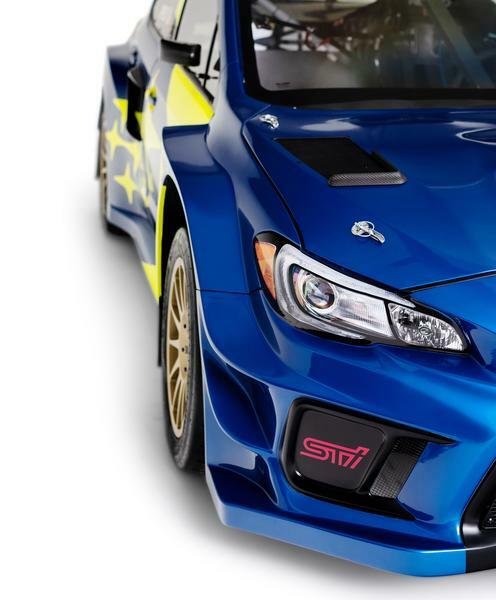 The STI logo features prominently on the front bumper, roof scoop, rear wing and trunklid vent panel. 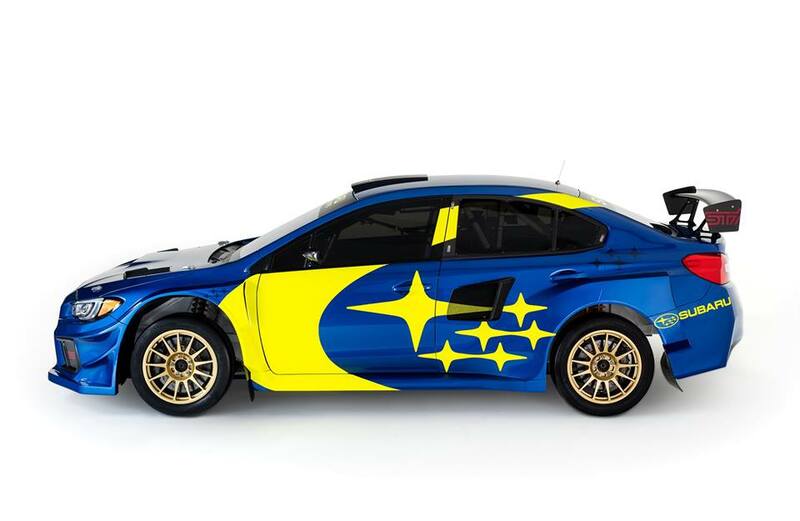 Featuring the Subaru star cluster and a bold sweep of yellow, the new Subaru Motorsports design motif evokes both history and forward motion. 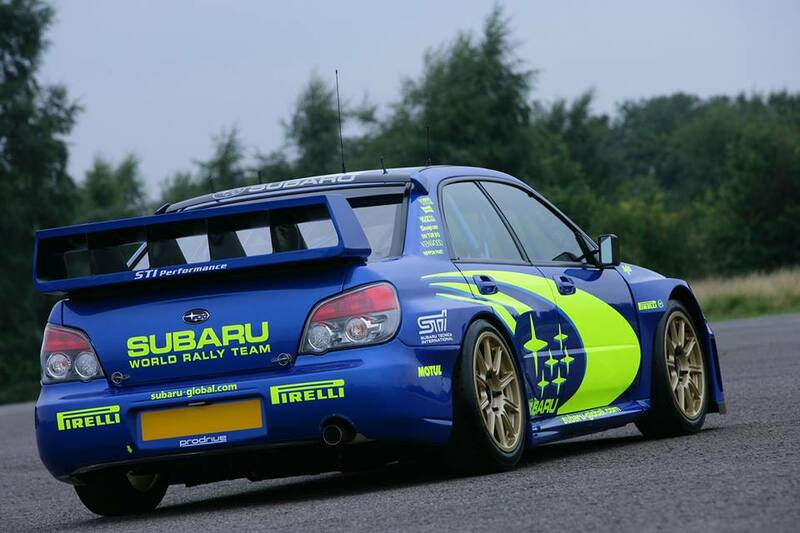 The combination of blue and gold is a signature Subaru design element, established by international rally success in the 1990’s and 2000’s. 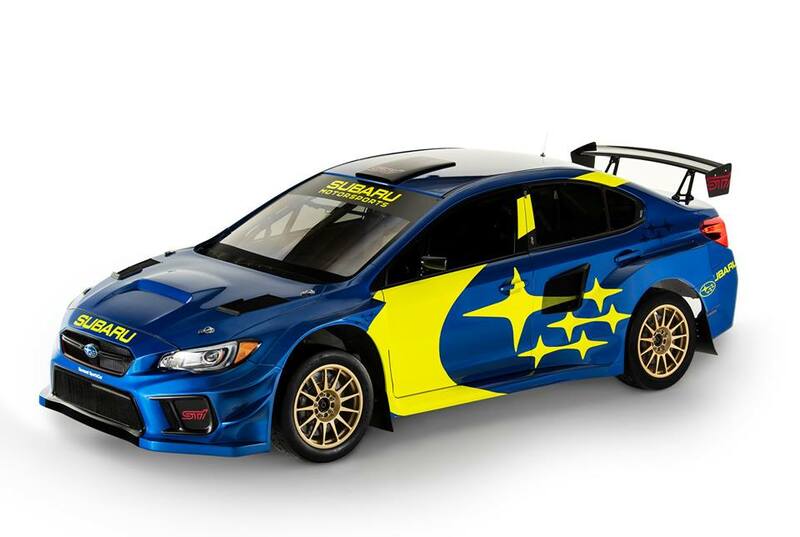 All Subaru racing activities in the U.S. will now fall under the banner of Subaru Motorsports, including rally, rallycross, record attempts, off-road racing and more. 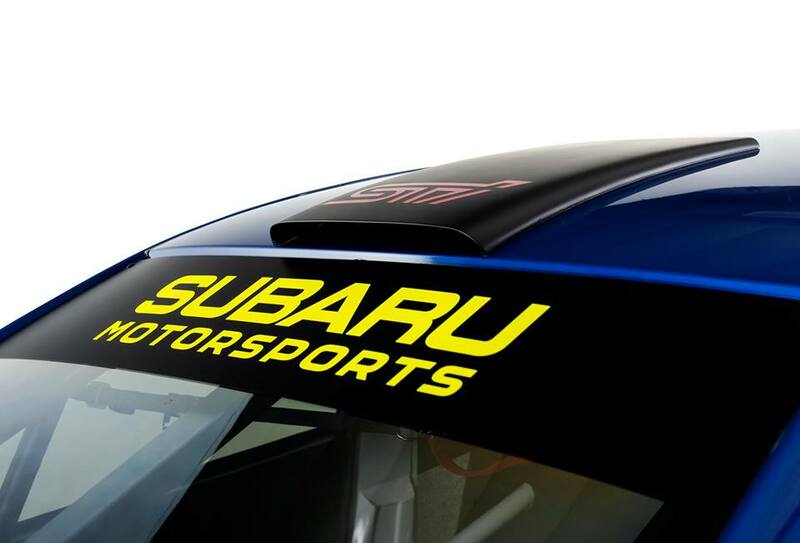 Subaru Motorsports – Rally Team USA is managed by Vermont SportsCar and competes in the Americas Rallycross championship and the American Rally Association series with the support of Subaru of America, Inc. Follow the team online at www.subaru.com/rally. Subaru Motorsports participates in off-road racing with Crawford Performance/Grabowski Brothers Racing and in Pirelli World Challenge with TechSport Racing.